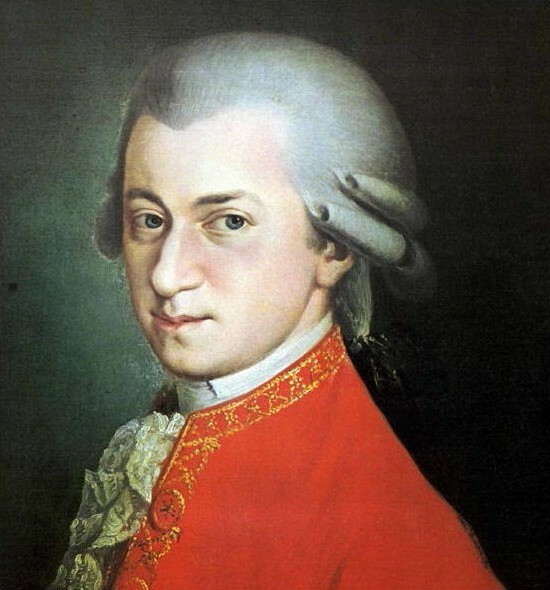 Though Wolfgang Amadeus Mozart only lived for a short time, he is one of the great masters of Classical music. While he left only a small number of pieces for organ, many improvisers have set out to imitate his style at the organ. As I create (or find) instructions for ways to learn his style, I’ll add links from this page. For now, enjoy the videos from other performers and try to identify elements that you could incorporate to imitate the style of this great master. Posted in Style. Tagged classical, German, Gianluca Cagnani, John Riley, style, Wolfgang Amadeus Mozart.